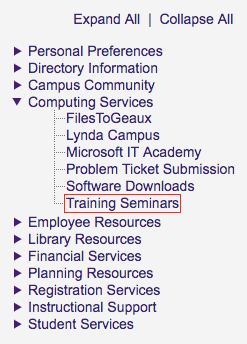 You can go directly to Training Seminars by visiting: training.lsu.edu. 3. 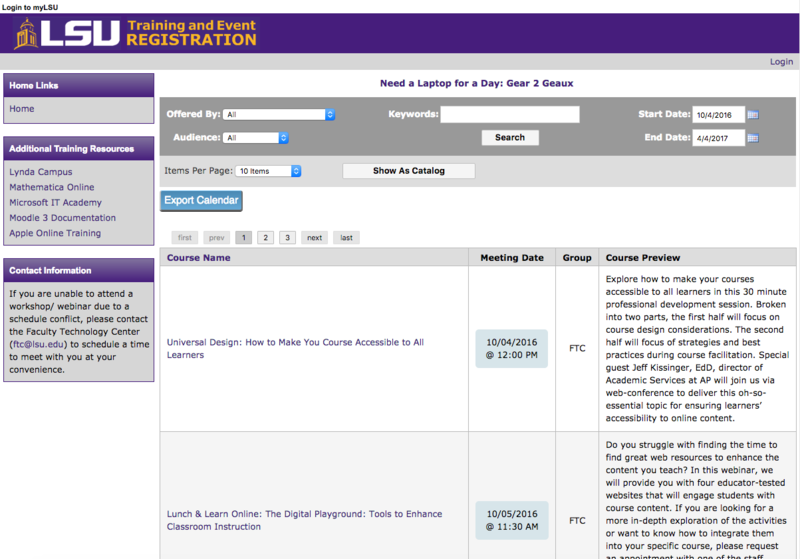 After clicking on Training Seminars, a new window will open in your browser that will take you to the Online Tutorials and Training Resources official website.